The country should eventually have a GST which would have only slabs of zero, five per cent and standard rate with luxury and sin goods as an exception. 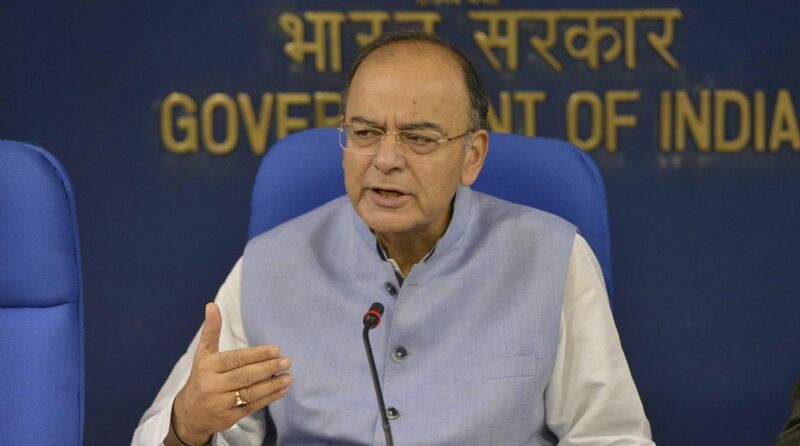 Finance Minister Arun Jaitley on Monday hinted that the country may eventually have a single standard rate of GST adding that the 28 per cent slab will soon be phased out, except on luxury and “sin goods”. “A future roadmap could well be to work towards a single standard rate instead of two standard rates of 12 per cent and 18 per cent. “It could be a rate at some mid-point between the two. Obviously, this will take some reasonable time when the tax will rise significantly,” Jaitley said on a Facebook post.